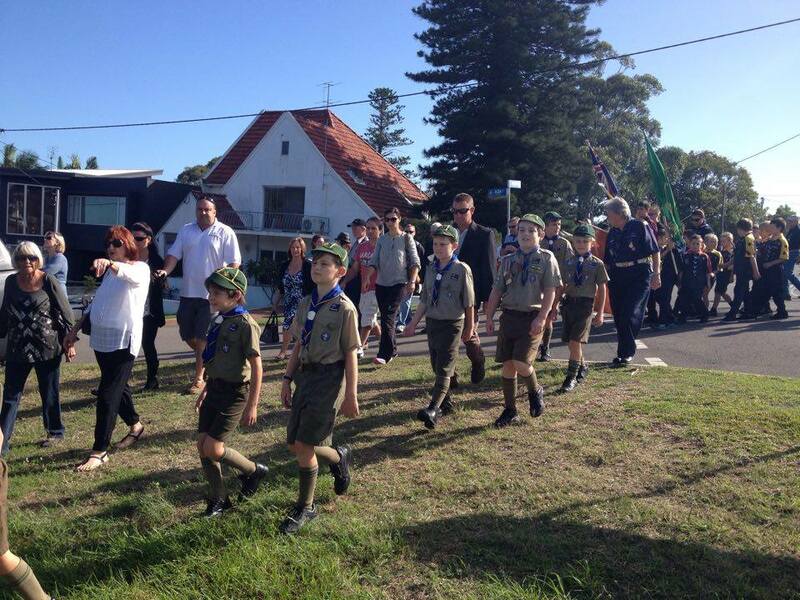 What a glorious day! 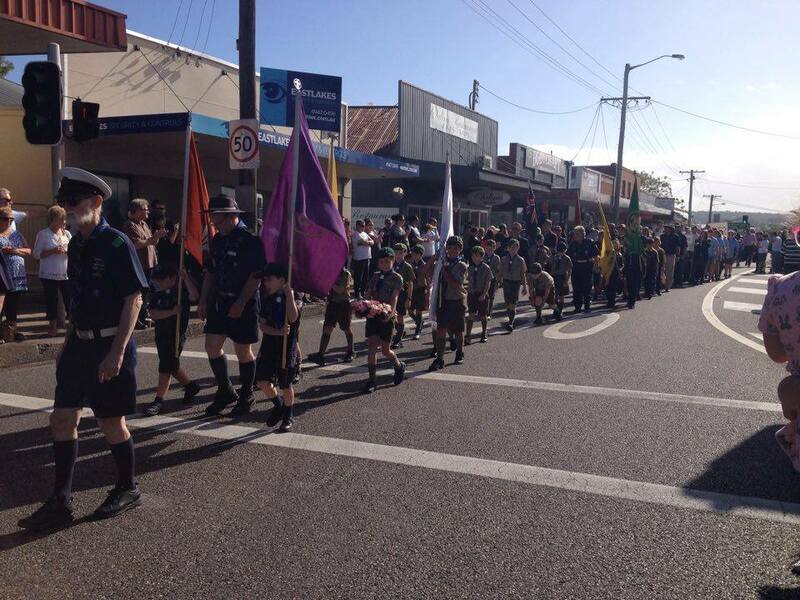 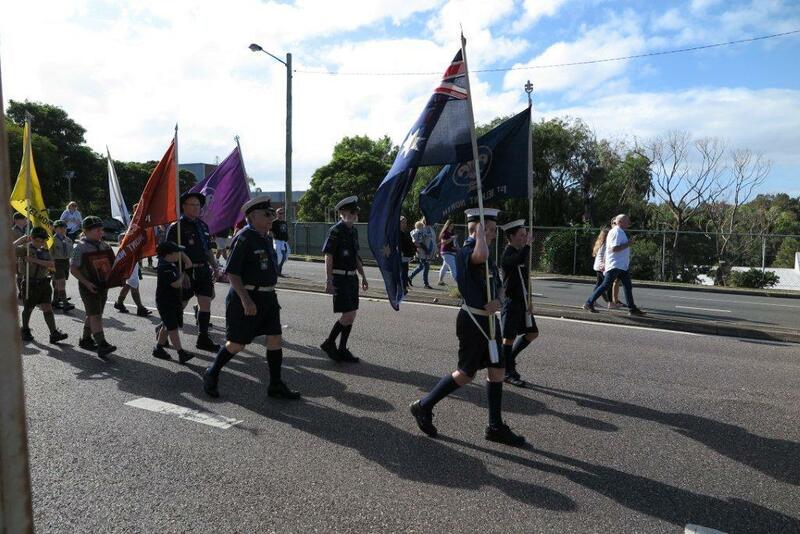 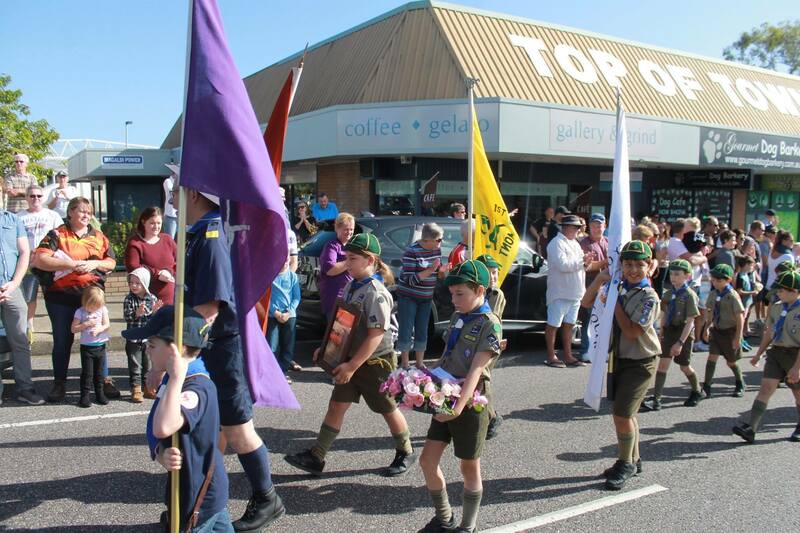 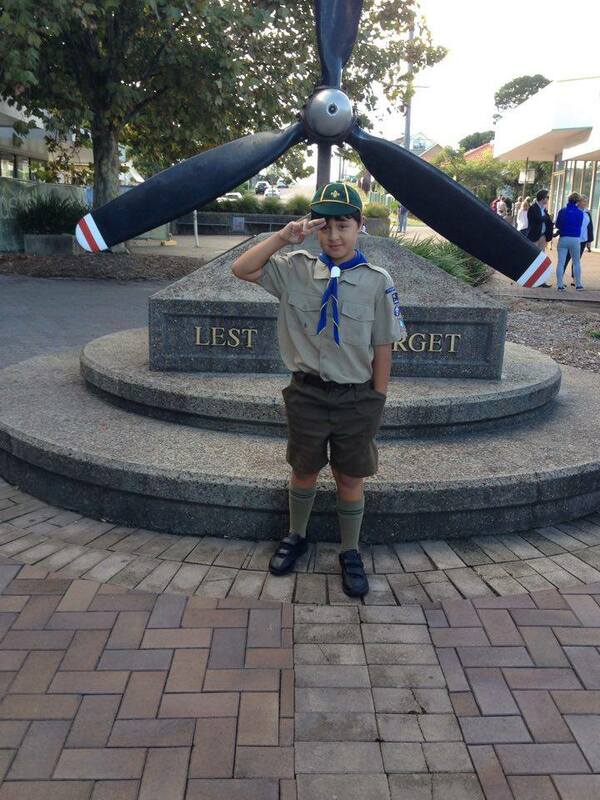 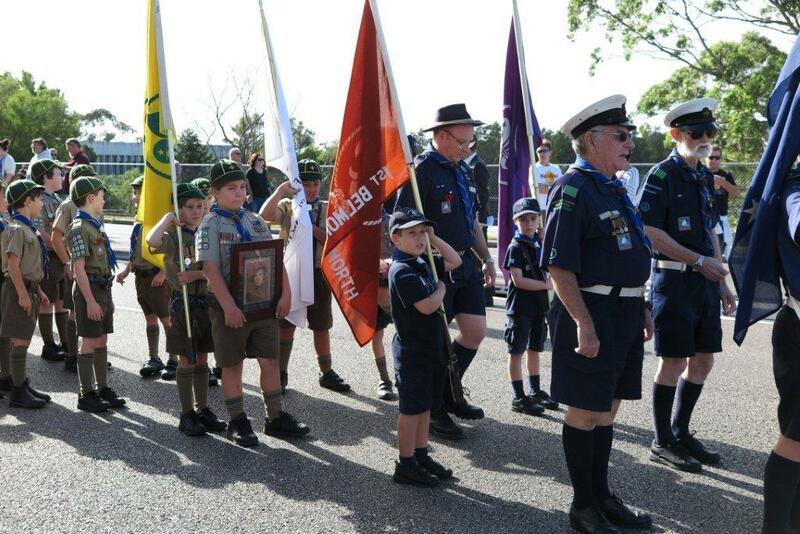 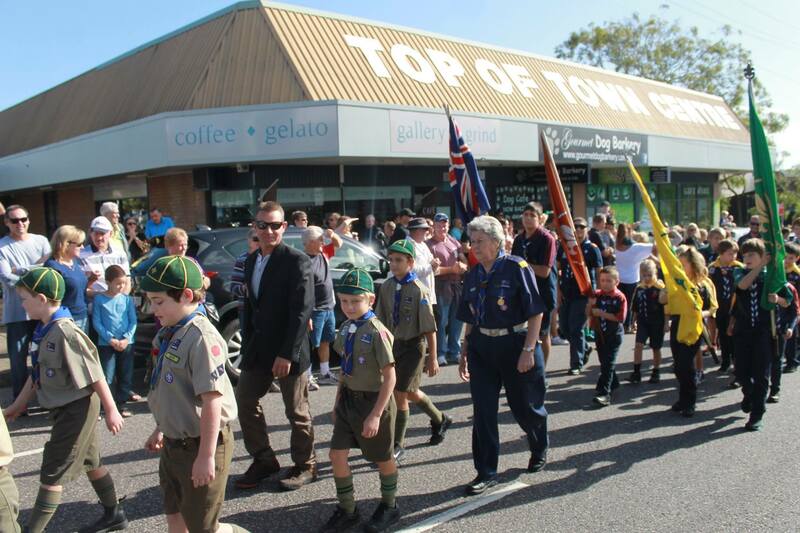 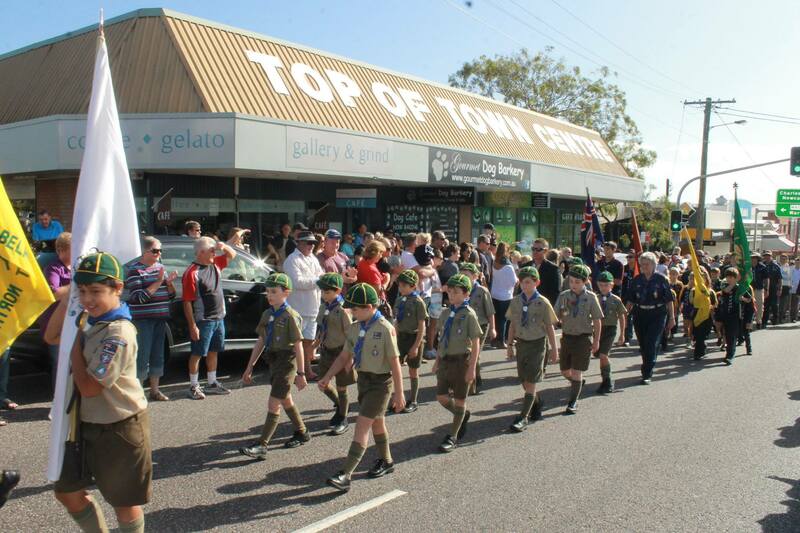 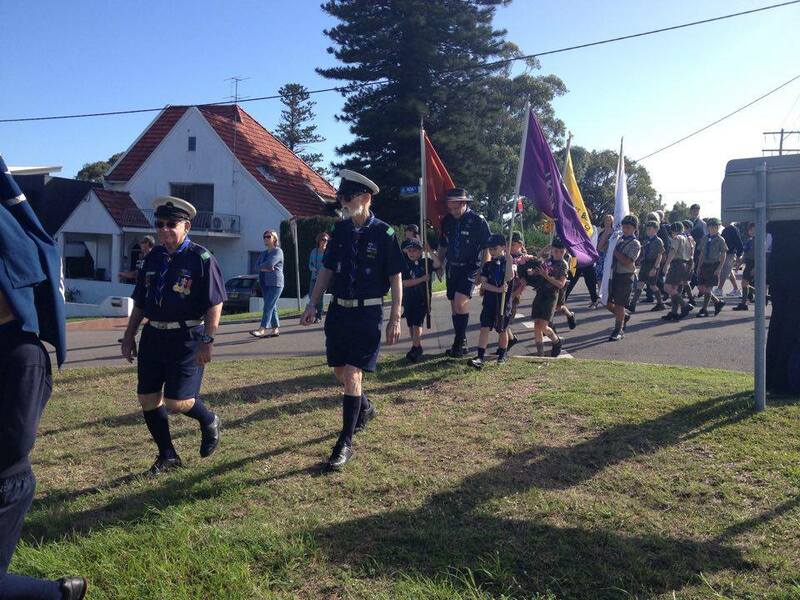 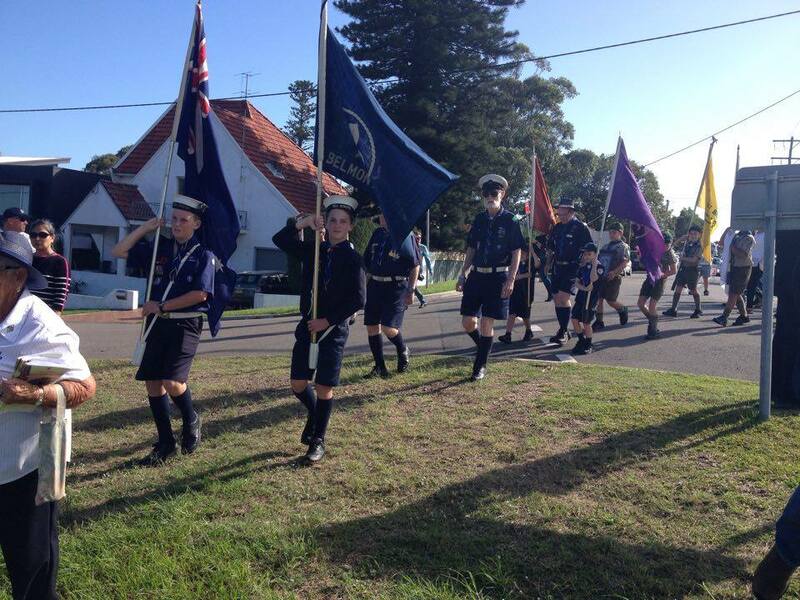 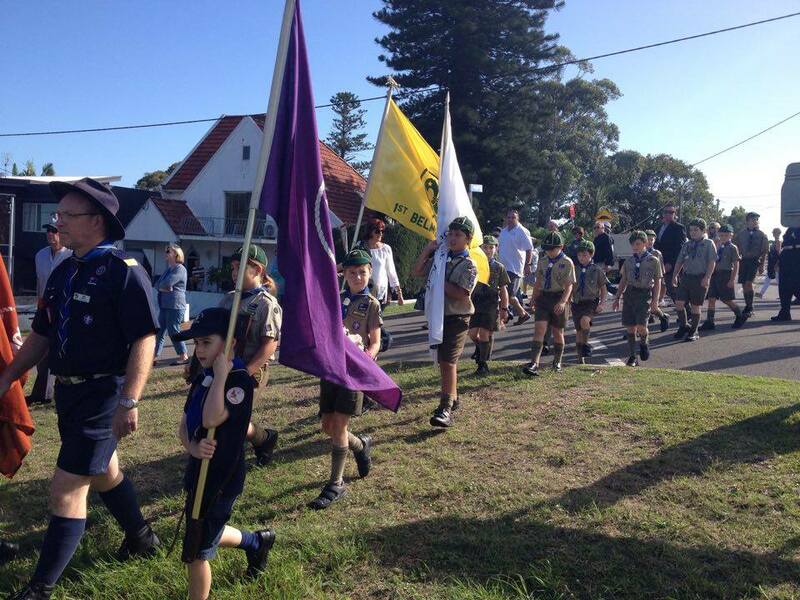 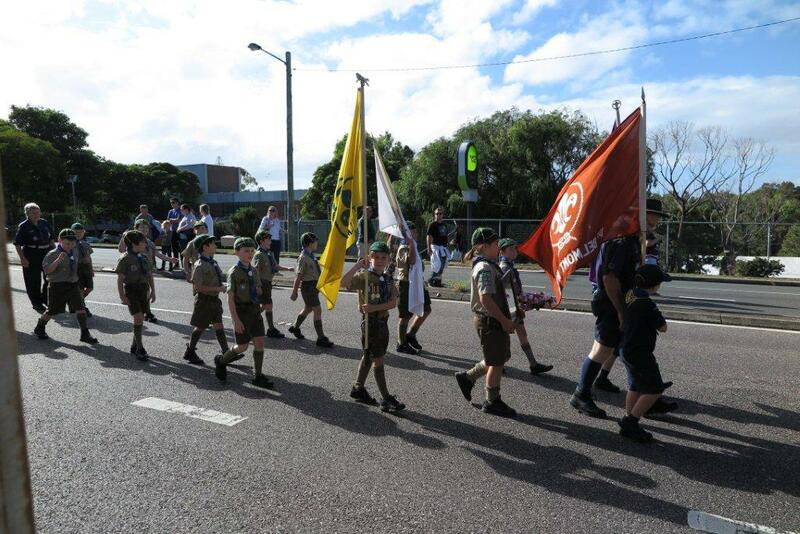 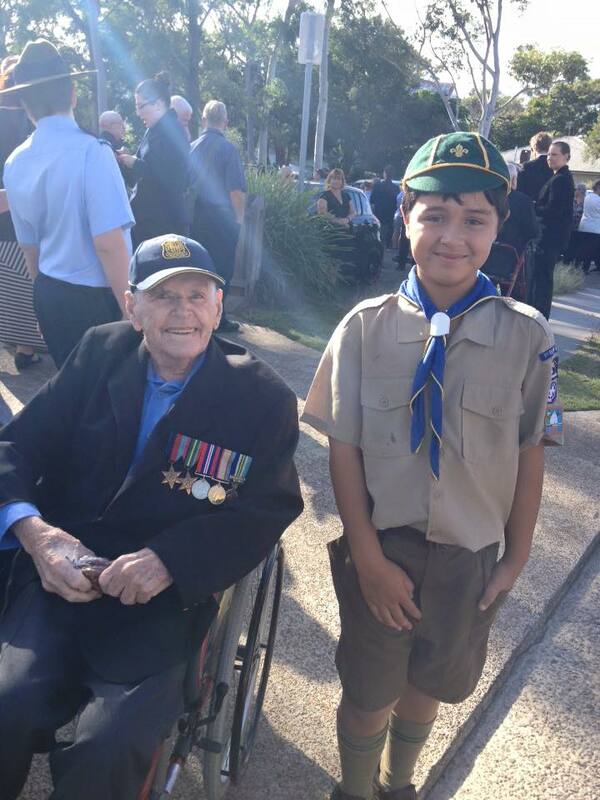 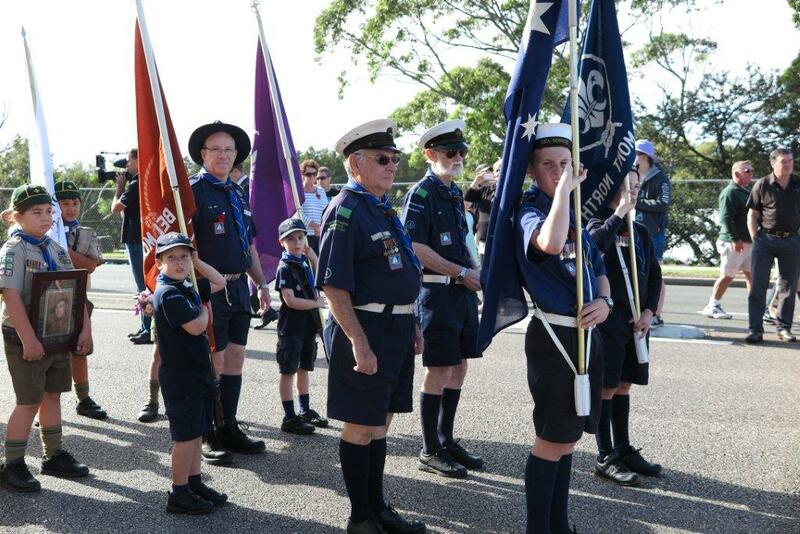 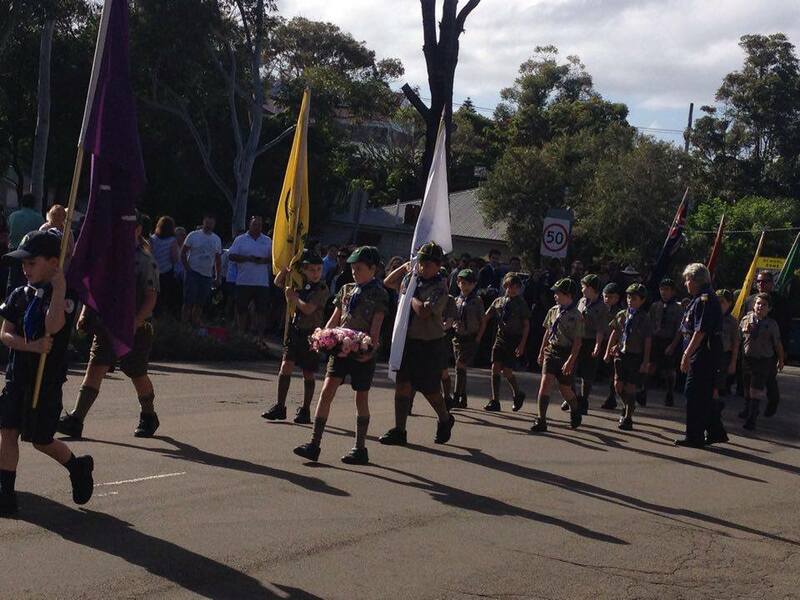 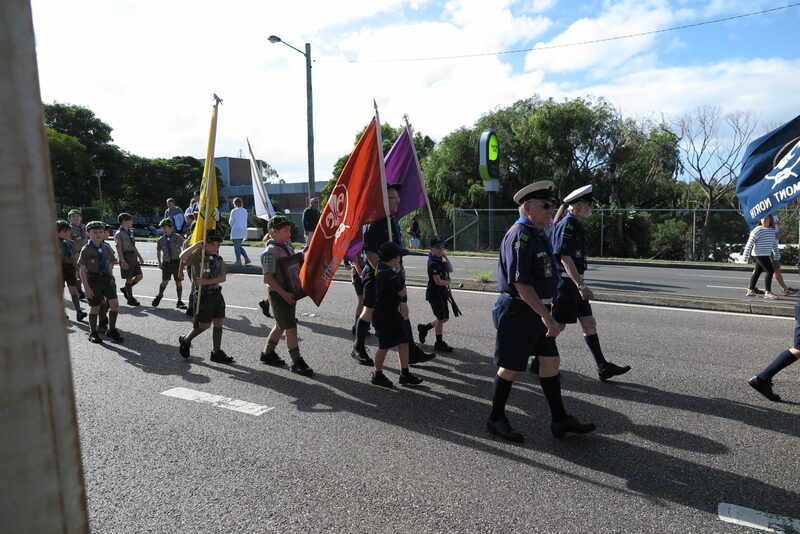 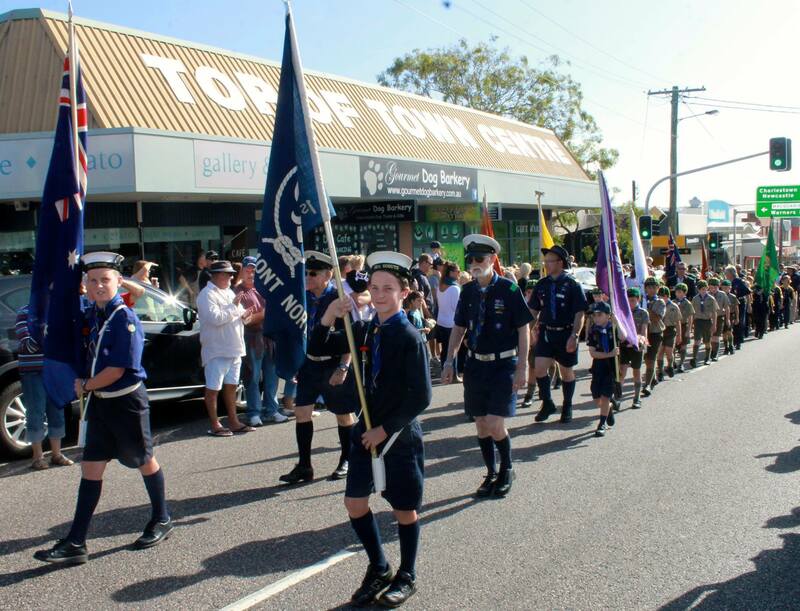 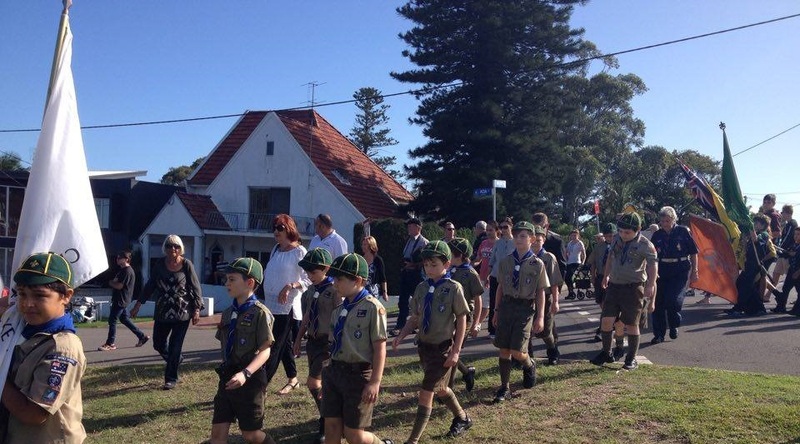 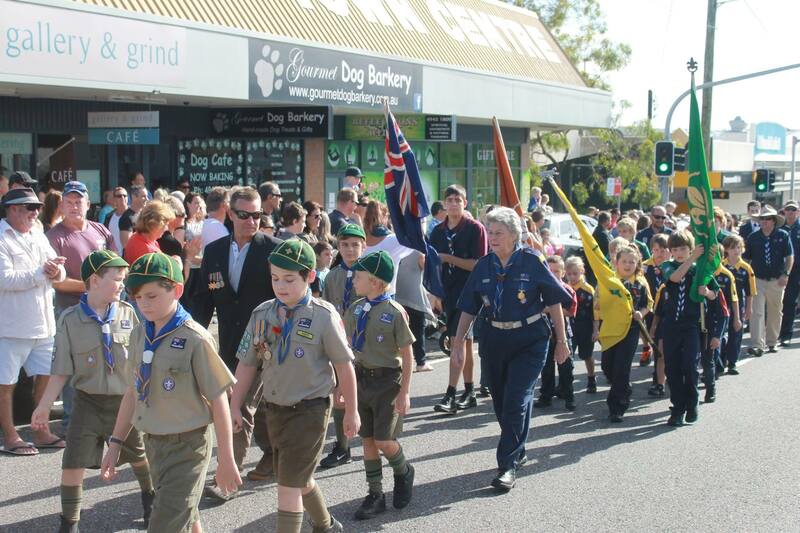 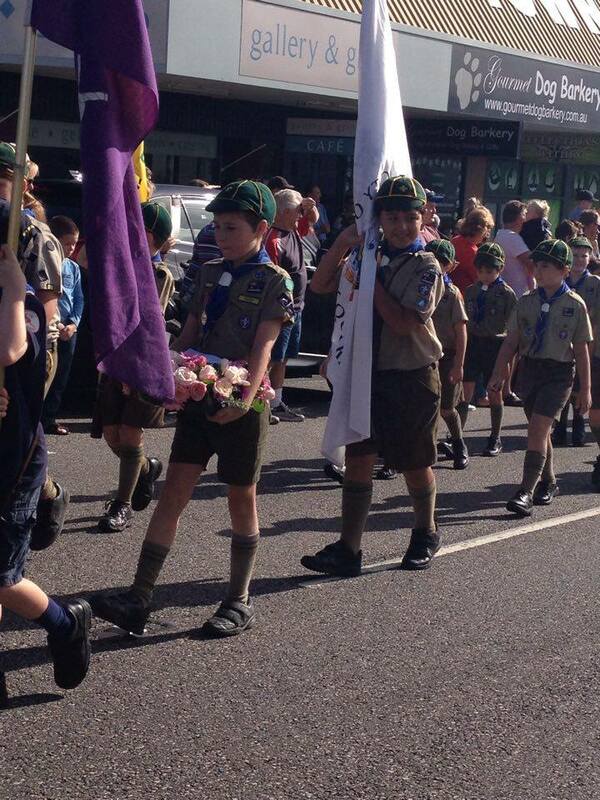 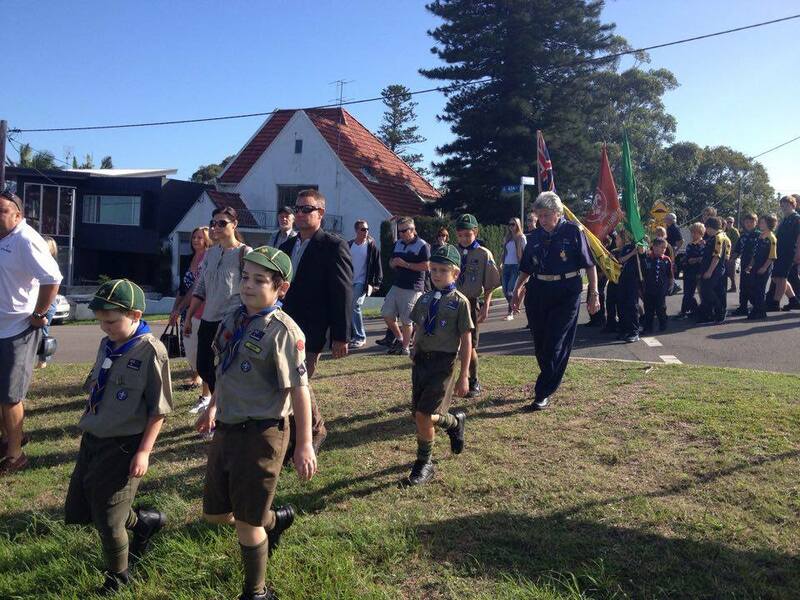 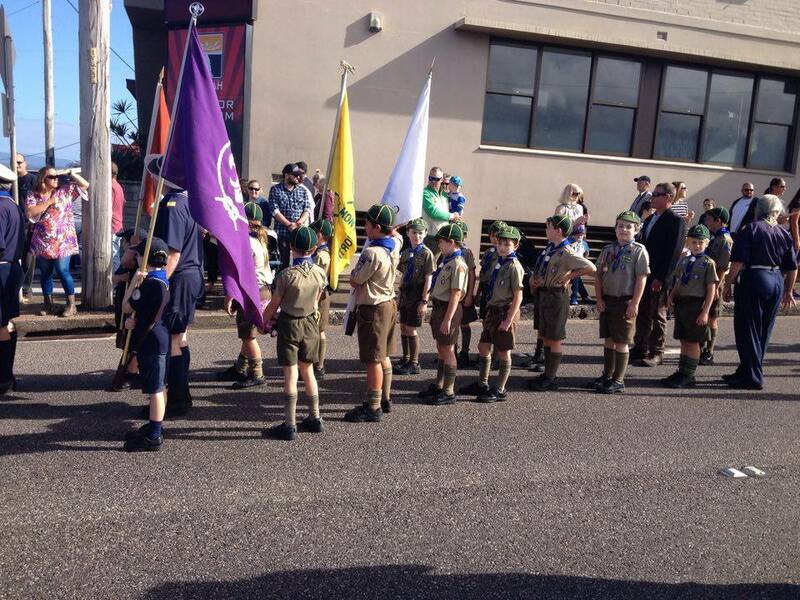 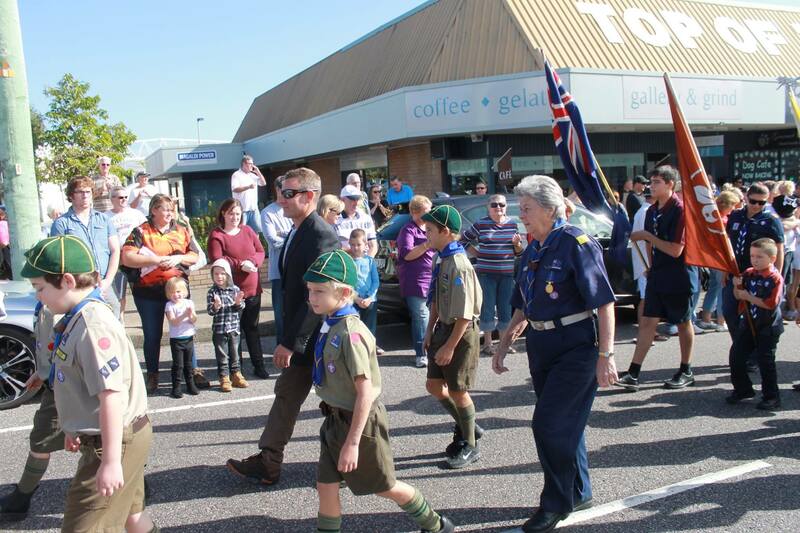 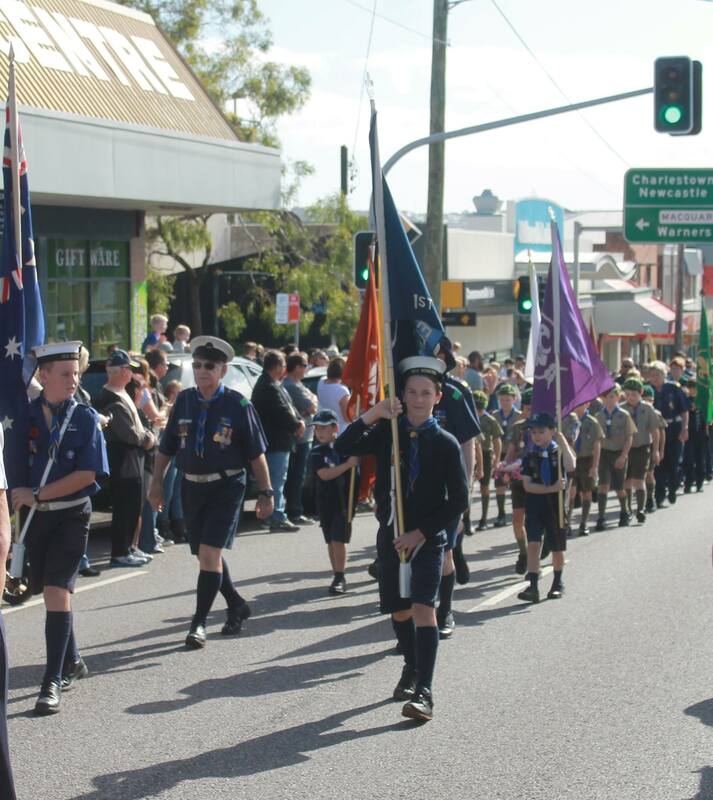 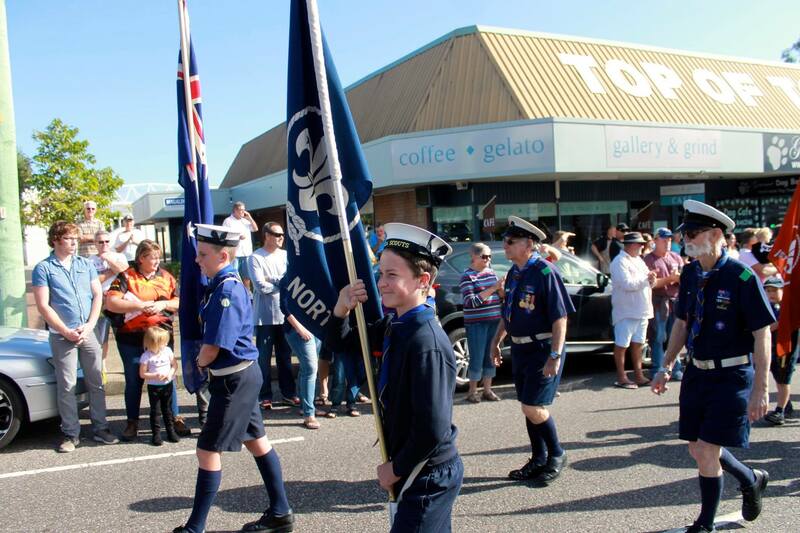 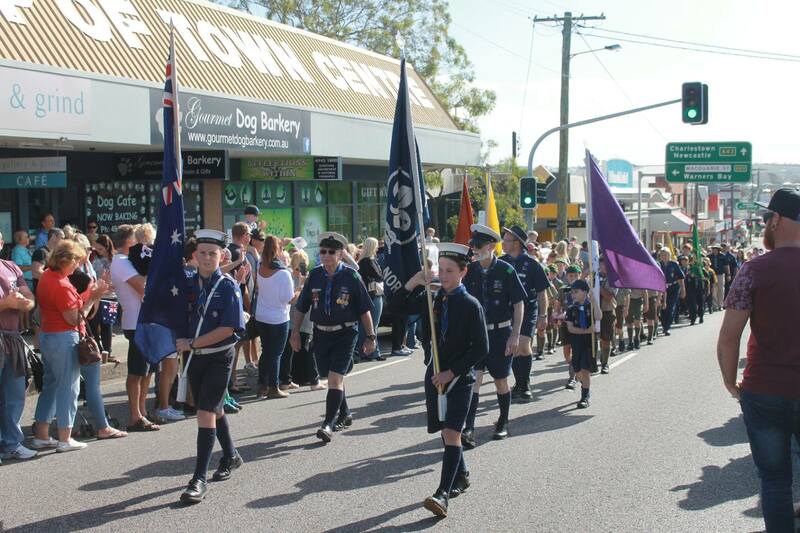 Thanks to the few brave souls who made it to the dawn service at Pelican – our Scouts were asked to act as the official colour party for the service which is a great honour. 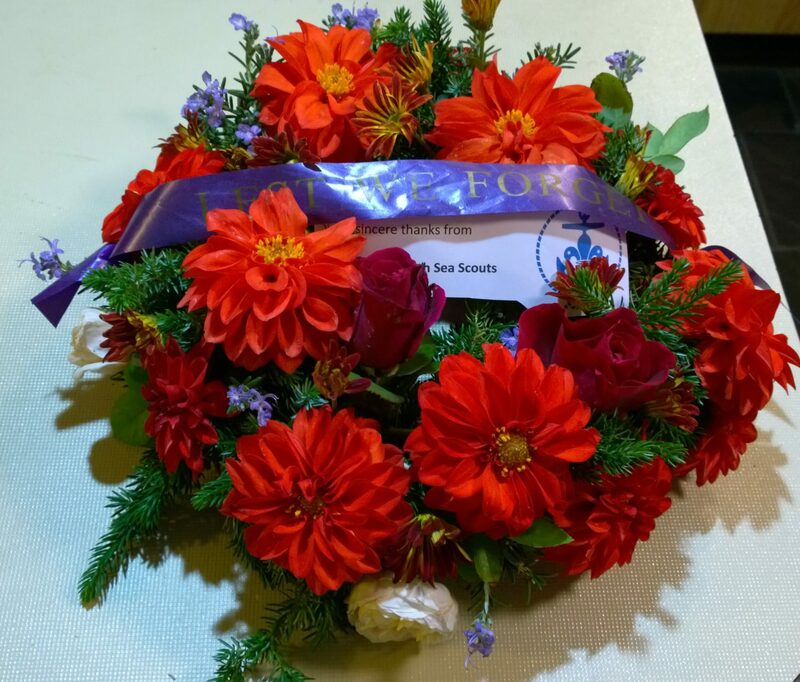 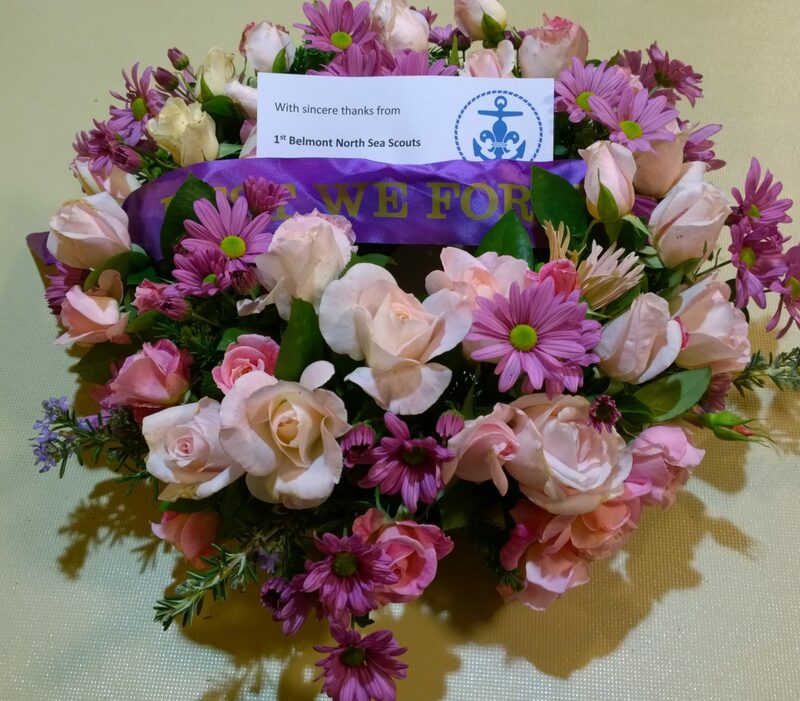 A huge “Thanks” to Jan Spencer for the two wreaths that we laid in commemoration and to Marg Spencer for making the Anzac biscuits that the boys handed out to the diggers.